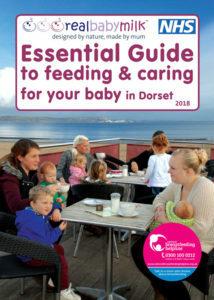 The ‘Essential guide to feeding and caring for your baby in Dorset’ is now available. 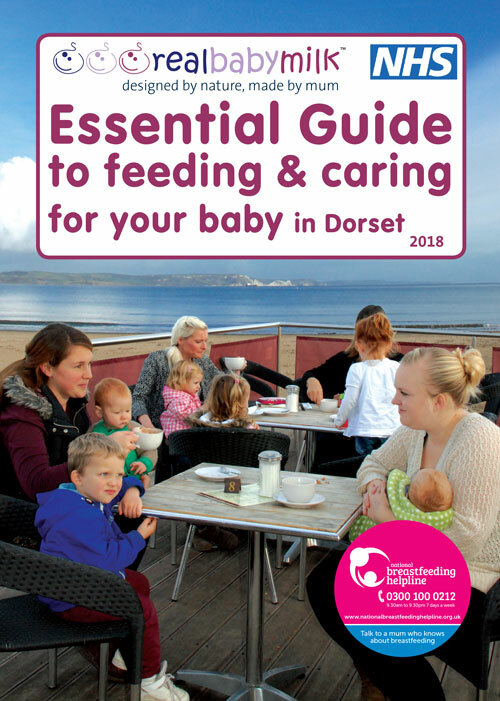 This new 2018 edition has up-to-date information from Unicef Baby Friendly Iniative and the latest details about local breastfeeding groups in the Dorset area. 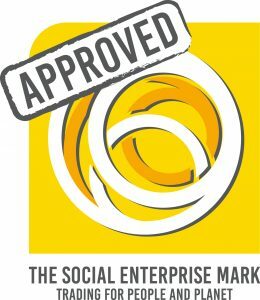 Printed copies of the guide will be avaiable in April.